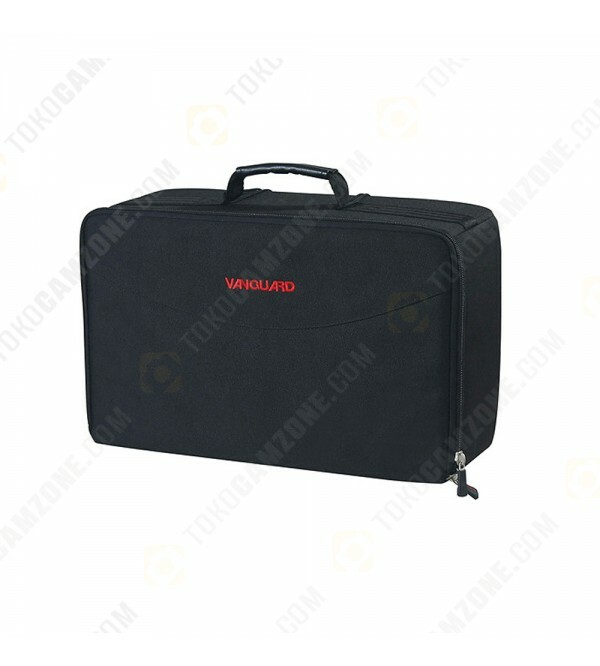 Owners of the Vanguard line of Supreme hard cases will appreciate the black Supreme Divider Insert 40 from Vanguard. This insert may be used as a replacement for cases that came with foam, or as an extra insert to store a second camera system or other gear, for cases that came with one of these inserts. 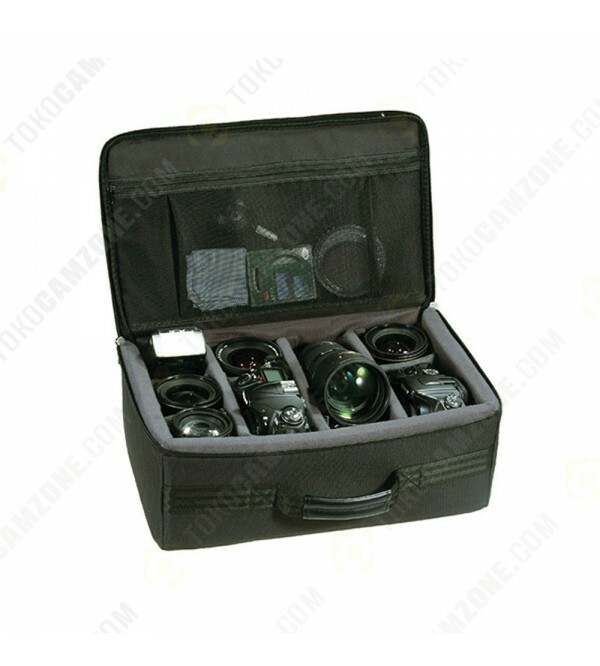 Your Supreme padded insert can hold two DSLR cameras with attached lens, six extra lenses, flash unit, and accessories. Padded and adjustable, touch-fastening dividers are used for protecting and organizing your photo equipment, while a zippered, clear mesh pocket under the lid is useful for storing accessories such as filters. A versatile insert, it features a padded top handle and zipper closure.